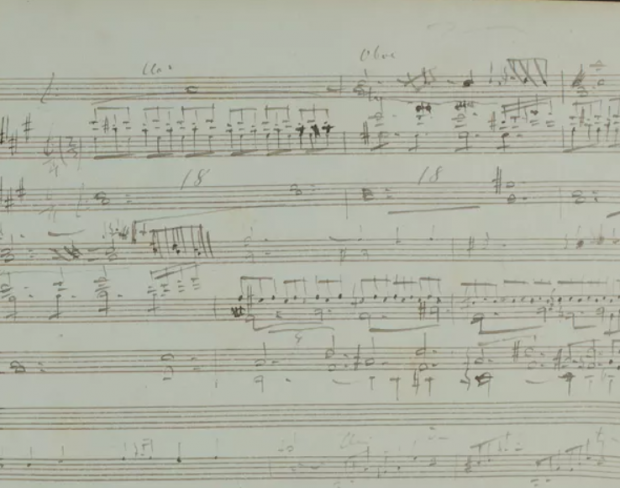 First page of Liszt's opera Sardanapalo, GSA 60 / N4. Photo © Klassik Stiftung Weimar, Author provided. We trust scholars implicitly in this regard. And musicological work depends in large part on reliable scholarly editions. In the end, then, clarity about how extensively “all the main ideas” exist can offer balm against concerns about editing “unfinished” music. Facsimiles, particularly open-access online facsimiles of original manuscripts can offer full transparency for those with eyes to see and an inclination to investigate. Maybe, then, our beguilement at unfinished art can be shared, unguarded, with unfinished music.